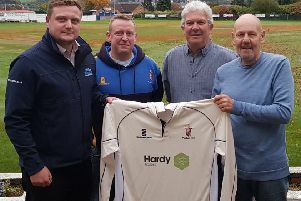 Lowerhouse Cricket Club has announced that the club is to receive annual funding from the Harry Brooks Cricket Foundation for the next eight years. 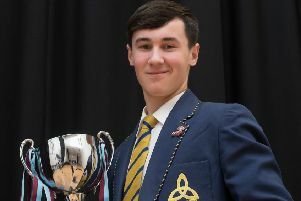 Blessed Trinity Roman Catholic College student Harry Tomlinson is certainly a hit – he has won the Burnley Cricket Club Junior Player of the Year 2018. 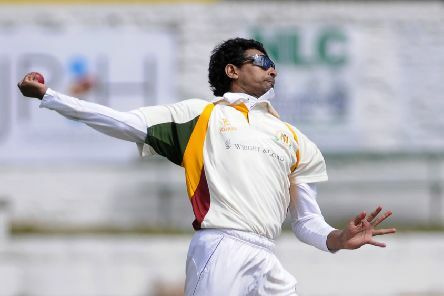 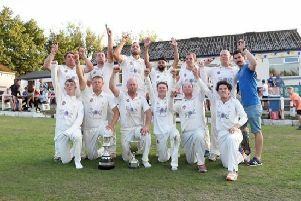 The draw has been made for the first round of the 2019 Lancashire Cricket Foundation Knockout Cup. 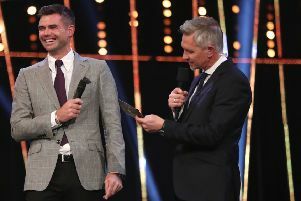 ‘Burnley Express’ James Anderson was one of six nominees for the BBC’s prestigious Sports Personality of the Year Award on Sunday night. 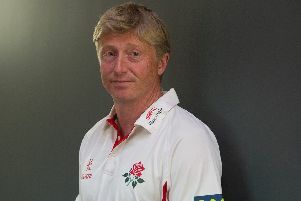 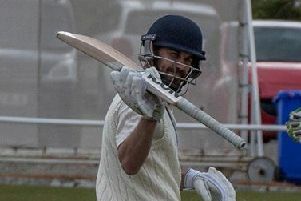 Burnley’s Chris Holt has captained the MCC on their tour of Thailand this week. 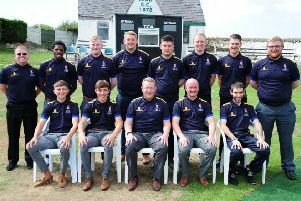 In honour of Remembrance and as a tribute to the club's long and storied history, a local woman has created a Lowerhouse Cricket Club display in Burnley Library detailing amongst other things, the local players who died in the first world war. 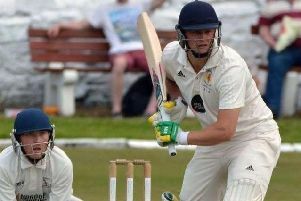 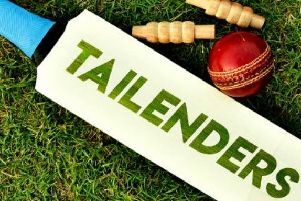 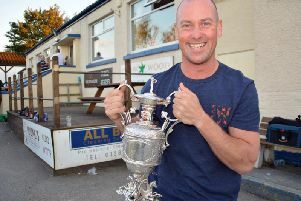 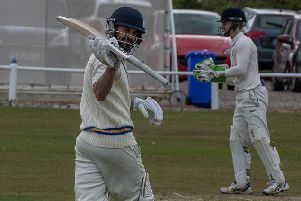 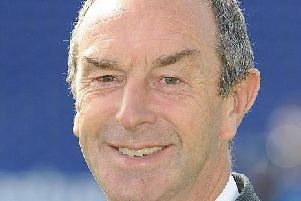 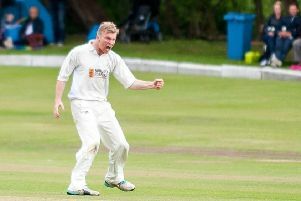 Padiham’s double raid on former Lancashire League champions Clitheroe has given skipper Kevin Hitchon the belief that the club can challenge for the title. 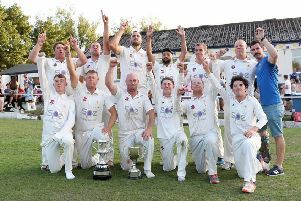 Not even a club record could land Lowerhouse the honours in the Lancashire Cricket League this calendar year. 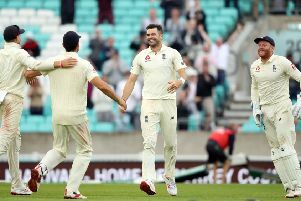 No fast bowler has more Test wickets than James Anderson. 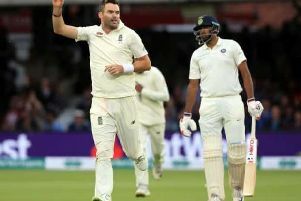 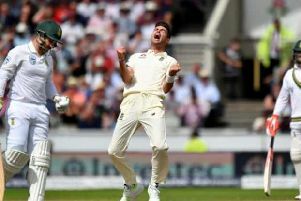 “Burnley Express” James Anderson isn’t finished yet after surpassing the great Glenn McGrath as the greatest Test seamer of all time. 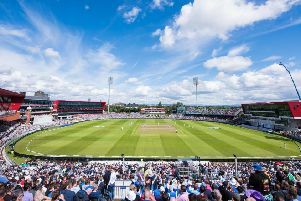 The term “que será, será” couldn’t be more appropriate as the curtain closes on another Lancashire Cricket League campaign.